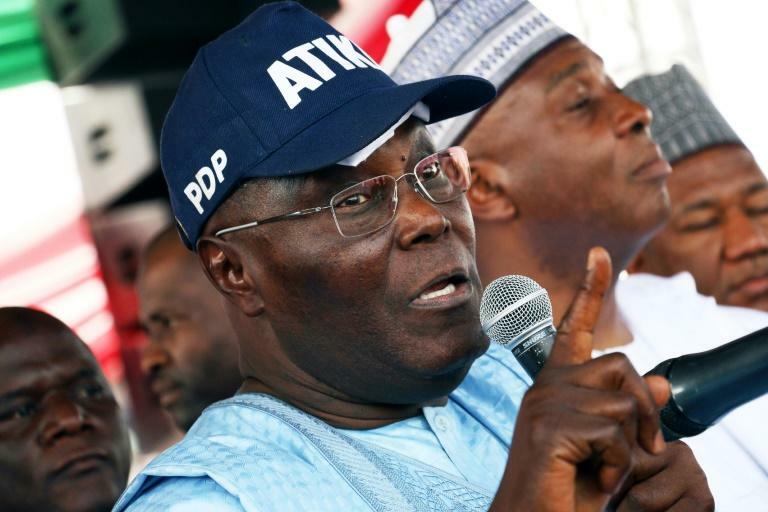 Nigeria's main opposition candidate Atiku Abubakar on Monday called President Muhammadu Buhari's suspension of the country's top judge unconstitutional after the move triggered street protests by lawyers and parliamentary criticism just weeks before elections. 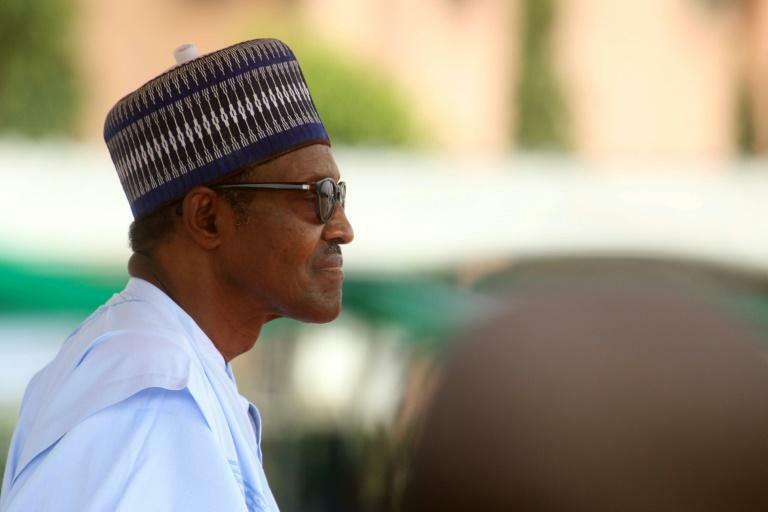 Buhari, a former military ruler seeking to win another term in February's election, replaced Chief Justice Walter Onnoghen on Friday, sparking claims he had overstepped his powers and was trying to manipulate the judiciary as the vote approached. The European Union, Britain and the United States all issued statements at the weekend expressing concern at the development in Africa's most populous state. Nigeria's government has denied any connection between the suspension and the vote on February 16, in which Abubakar, 72, is expected to be Buhari's main challenger. Abubakar, a wealthy businessman and former vice-president representing the Peoples Democratic Party (PDP), has called Buhari's actions a "brazen act of dictatorship". On Monday, he said the removal was "unlawful", and "a flagrant breach of our constitution and a frontal assault on our democracy". "How we react to this challenge in the following days will determine the fate of our democracy," he said, accusing the government of engineering a "needless crisis". Buhari's opponents have questioned the timing of the charges against Onnoghen, with Buhari, 76, under pressure because of his record on security, tackling corruption and the economy. He came to power in 2015 vowing to combat endemic graft and stamp out an Islamist insurgency against the military. International and domestic observers have already warned that Buhari's ruling All Progressives Congress (APC) and the PDP may attempt to rig the results. Buhari's spokesman Garba Shehu has warned foreign governments about outside "interference" and said the issue was an internal matter. "The CJN (Chief Justice of Nigeria) does not run the election. Nor is he the first arbiter of any electoral complaints," he said on Sunday. "To link the CJN to the elections in this way is illogical unless they assume that election complaints will be filed and go all the way to the Supreme Court." Shehu maintained that Onnoghen's position was "untenable" given the case against him and the president was forced to act because the judge had not stepped down voluntarily. Hundreds of lawyers staged a protest outside the Abuja headquarters of the Nigerian Bar Association (NBA) as its members met to discuss the suspension. The NBA has called Onnoghen's removal "an attempted coup against the judiciary". "The constitution must be obeyed," said one of the demonstrators, Oseghale Obaga. "We insist the right thing must be done. President Buhari must reverse this illegality." Parliament had been recalled on Tuesday for an emergency session, in another potential clash between the branches of government. Buhari's critics, including the Senate leader Bukola Saraki, have previously alleged he has used state security agencies to target perceived political opponents. But Saraki's advisor Yusuph Olaniyonu said the session had now been postponed. The Senate had filed a case in the Supreme Court, asking it to rule on whether Buhari acted in line with the constitution or was "in usurpation of the powers of the Senate", he said. Under Nigeria's constitution, the Senate has to approve a motion to remove the chief justice by a two-thirds majority. The row is Buhari's latest confrontation with the legislature, which has accused him of targeting opposition members as part of his anti-corruption campaign. Onnoghen is facing trial at the Code of Conduct Tribunal, where Saraki was also brought on charges of failing to disclose his assets. He was cleared by the Supreme Court. Analyst group SBM Intelligence said the only previous case of a chief justice being removed was in 1975, after general Murtala Muhammad ousted Yakubu Gowon in a coup. It said only the National Judicial Council, the advisory and regulatory body for judges, had the power to suspend a judicial officer. "The motives of the president are fully political and in full force to influence the appointments of the election tribunal" that would rule on any disputed results, it added. Buhari's defence that he was acting in the national interest would have an impact on the rule of law, as well as political and economic uncertainty, SBM said.